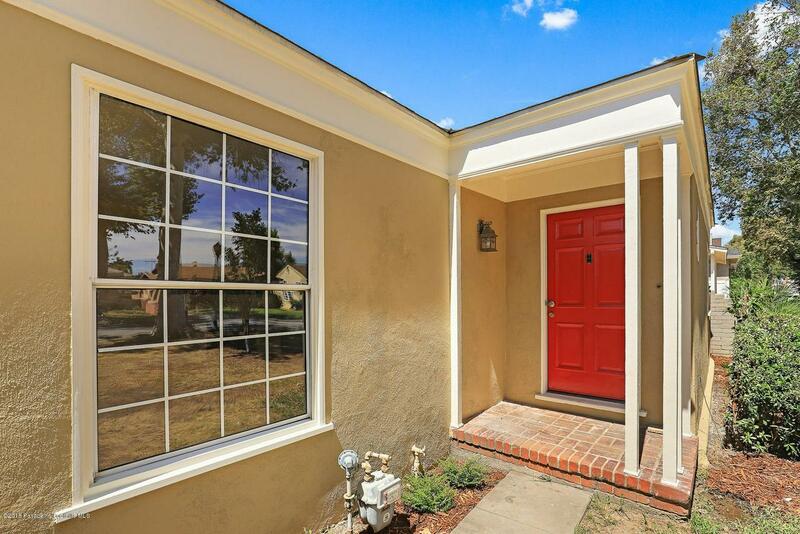 Enjoy living in the heart of the San Gabriel Valley. 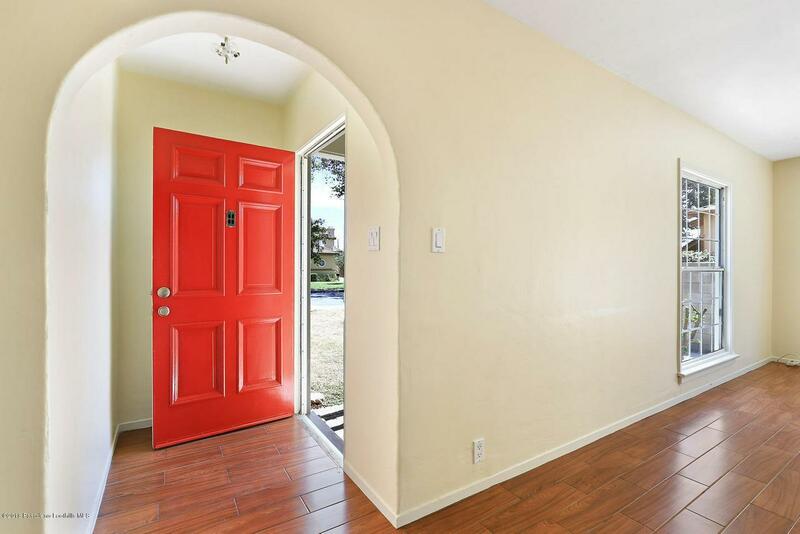 This charming traditional style home features two bedrooms and one bathroom with open floor plan. Bright and spacious living room with fireplace. 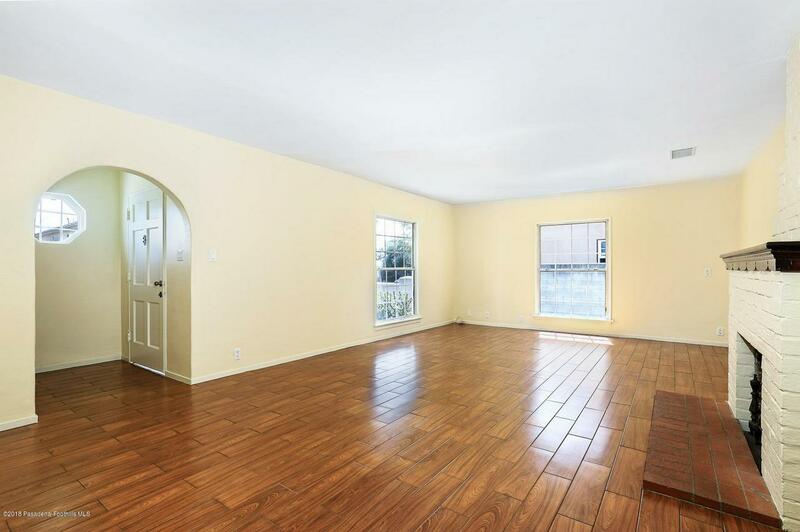 Lovely family room has a view showcasing the backyard. Kitchen with plenty cabinets and laundry area leads to the backyard. Two car detached garage completes this home. Schools, restaurants, cafes, supermarket and stores are in close proximity. This property belongs to Temple City School District. Come and make it your home! 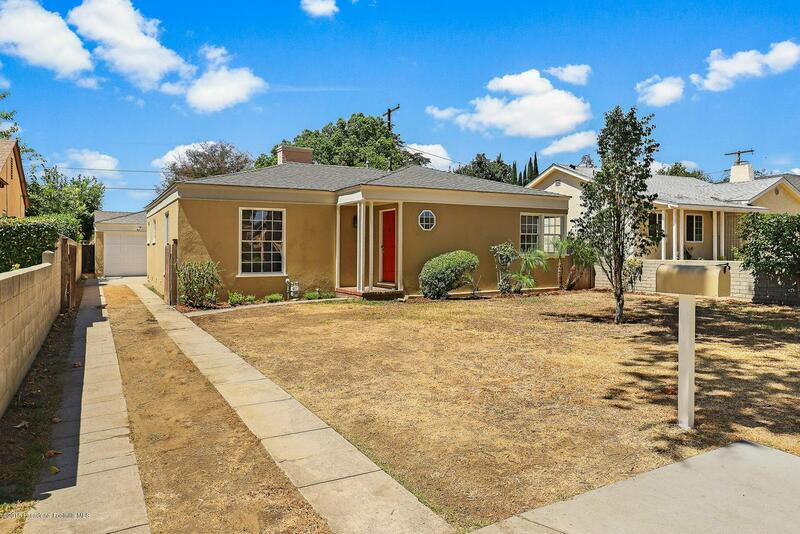 Sold by Shanshan Lin BRE#01900299 of Compass. Listing provided courtesy of Shanshan Lin DRE#01900299 of Compass and Vance Weisbruch CA DRE# 01118869 of .